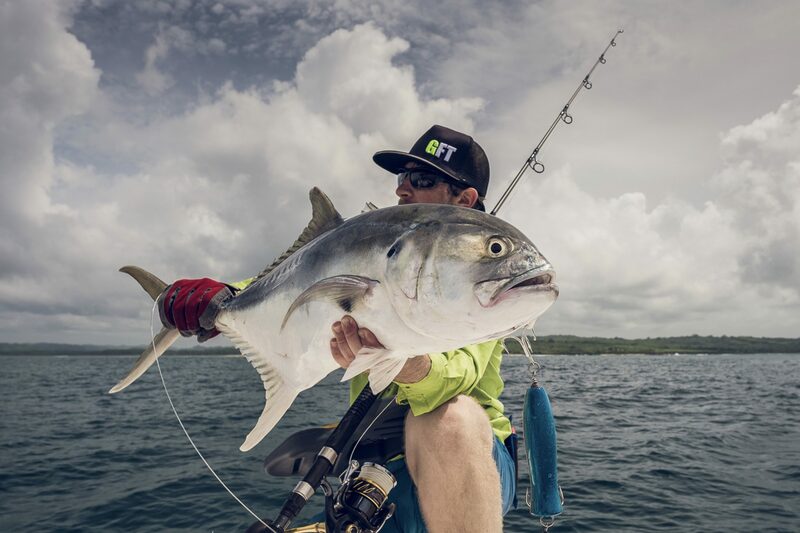 Last June our staffs David Sanchez and Adrián Vidal had the opportunity to take our rods to the limit in the best spots in Panama, were unforgettable days of spinning, jigging and slow jigging. 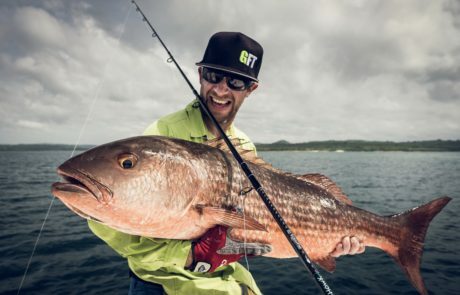 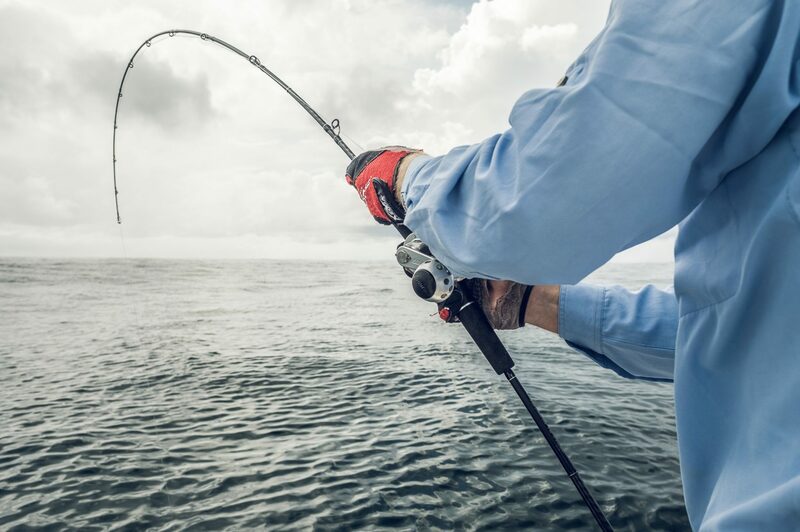 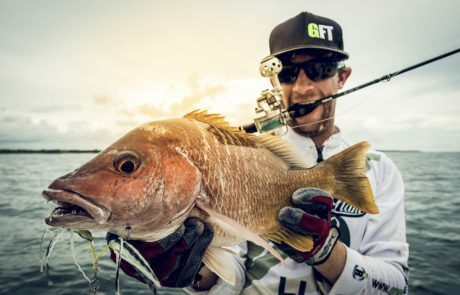 Although many species were caught, the most massive catches were Cubera snappers and Mullet Snappers that pushed the BULLFIGHTER to the limit. 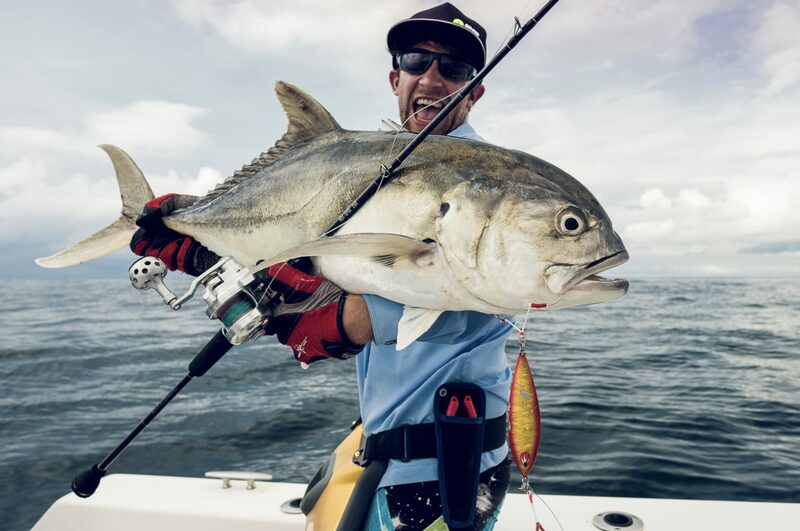 Other species such as the broomtail snapper, the moon snapper, and the mackerel fish also made the HOTSPOT work excessively. 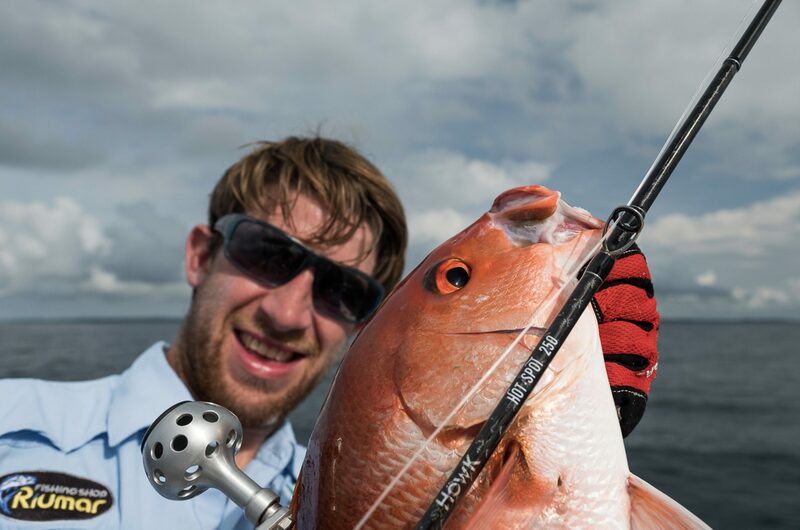 After the 7 journey days of fishing, the feelings of the staffs regarding the rods were unbeatable. According to David Sánchez: “The rods responded spectacularly, transmitting sensations of robustness, firmness, safety, and sensitivity”. 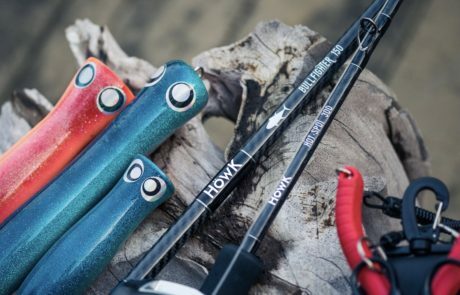 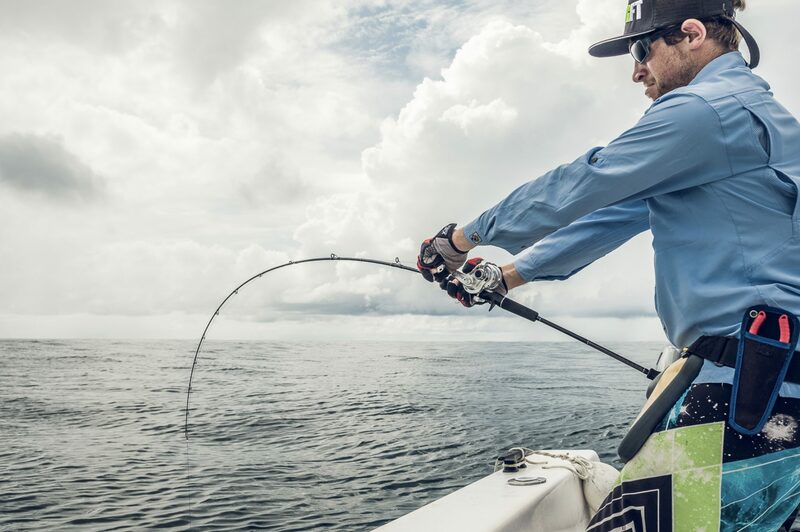 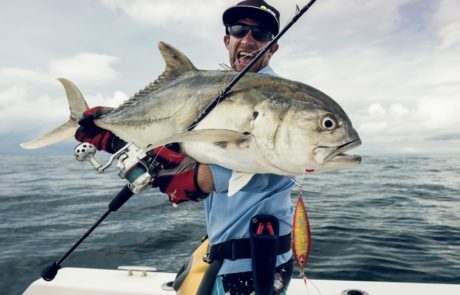 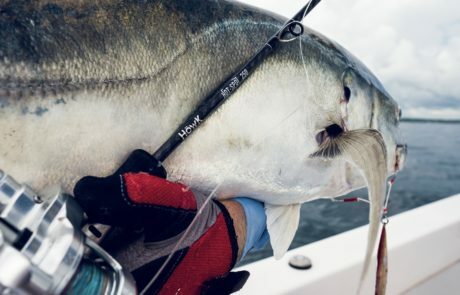 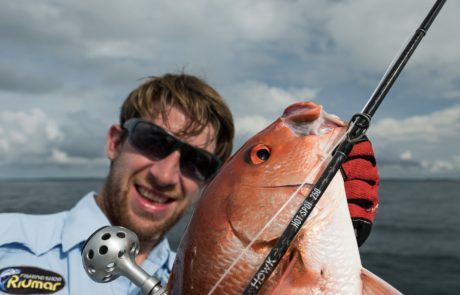 “They surprised when it came to working especially with cuberas that are very demanding fish because you have to stop them before they hide and highlight the great reserve of power stands out, but at the same time, how comfortable the fight is, without a doubt the rods are more that tested”. GreenFlake was the organizing company of this trip, a company that we recommend 100% for all those who want to spend unforgettable fishing days thousands of km from their usual spots.